When my plane touched down in Chicago on February 15, 2016, I was not prepared for the barrage of tweets and messages I received upon powering up my phone with news of G.O’s enlistment. 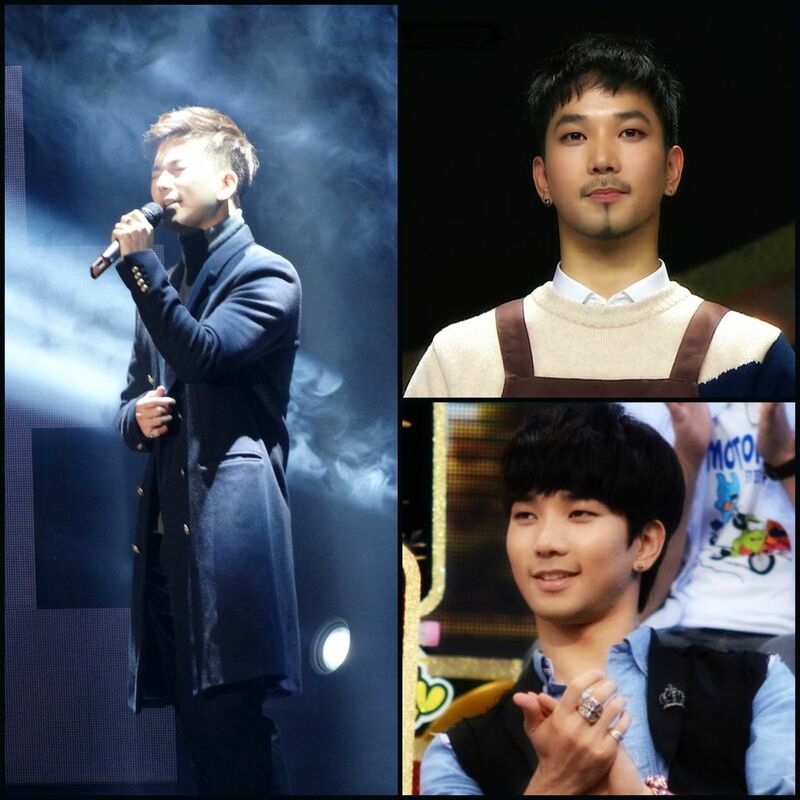 I went numb and initially had a difficult time watching all of the fan cams from the I.Callist show, specifically G.O’s performance of his opening song, 너를 위해 [For You]. In fact, it is only recently that I have been able to watch and/or listen to G.O sing this achingly beautiful song. At last, I am ready to revisit all three of his 너를 위해 [For You] performances and as such, I anticipate this to be a longer post in comparison to the others in this Countdown series mostly because I am so completely enamored with G.O’s love and respect for this song and the way in which he performs it. 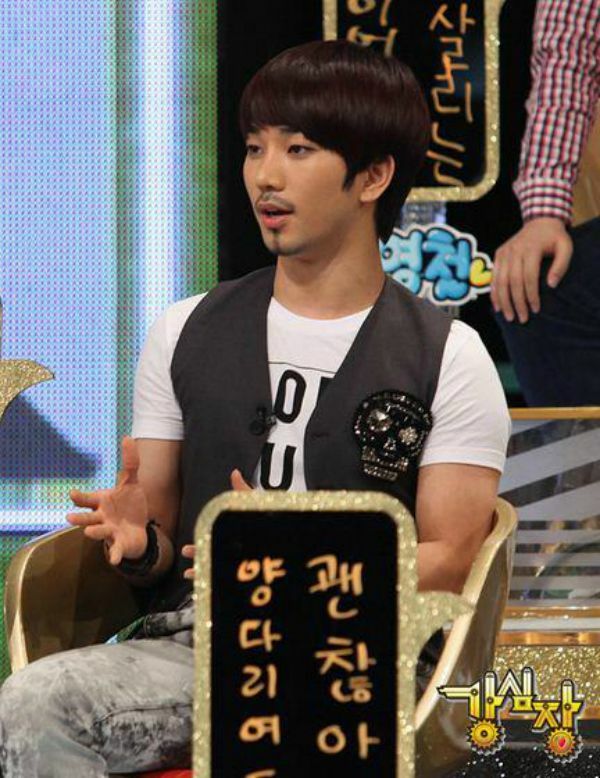 Categories: G.O Military Discharge, MBLAQ Musings, The G.O Files | Tags: G.O, G.O images, G.O in concert, G.O on stage, G.O on Television, G.O on Variety Shows, G.O's Military Service, I.Callist Idol Vocal Concert 2016, Jung Byung Hee, Jung Byung Hee images, King of Masked Singer, Korean entertainment, MBLAQ G.O, MBLAQ G.O images, Strong Heart | Permalink.